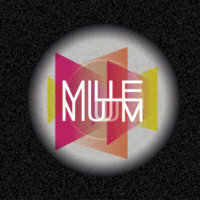 Muzeum / Projekty / African masks in our collection! African masks in our collection! New items have been added to our Non-European collection. 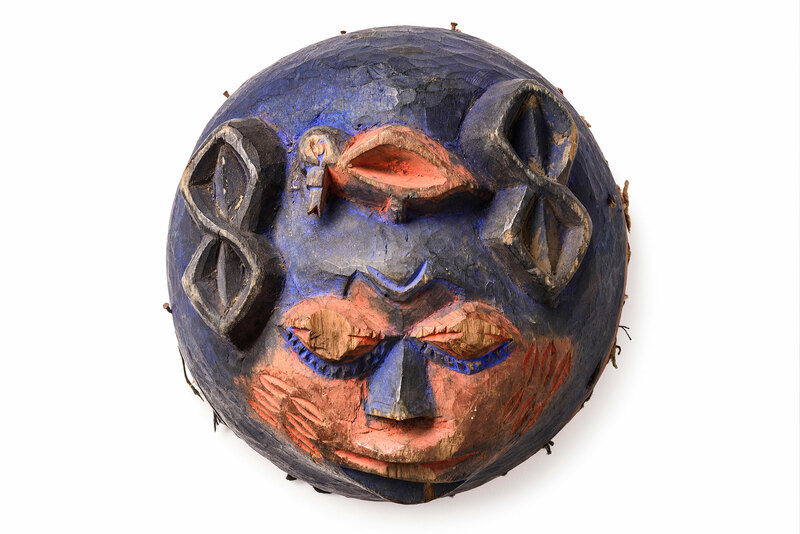 Nineteen wooden ritual masks from the western coast of Africa have expanded our collection. These masks related to tribal culture and rituality were used in tribal rituals. Some of them are connected to Gelede, VooDoo, or Ijo culture which UNESCO has listed as part of intangible cultural heritage of humanity. The items were purchased from the Bojarski family. Studies conducted by the Museo d’Arte e Scienza at the turn of 2013 show that the oldest masks date back to the first half of the 20th century. In the future, the masks will be displayed as part of a permanent exhibition devoted to African cultures, among others. Bojarski’s collection was assembled by Ryszard Bojarski during his work in Nigeria in the 70s and 80s as the chief geologist in Kaduna. 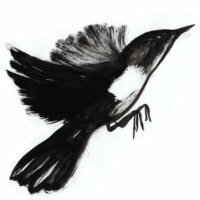 Collecting local art and craftsmanship became his passion. His work allowed him to travel across the country. Early 70s were the best time for collectors, as the West African art market wasn’t yet penetrated. Ryszard Bojarski build a network of merchants delivering to him the most exceptional of items. The fact that the collector described and kept a catalogue of all the items adds great value to the collection. Moreover, many of the items came with their export accompanying documents. 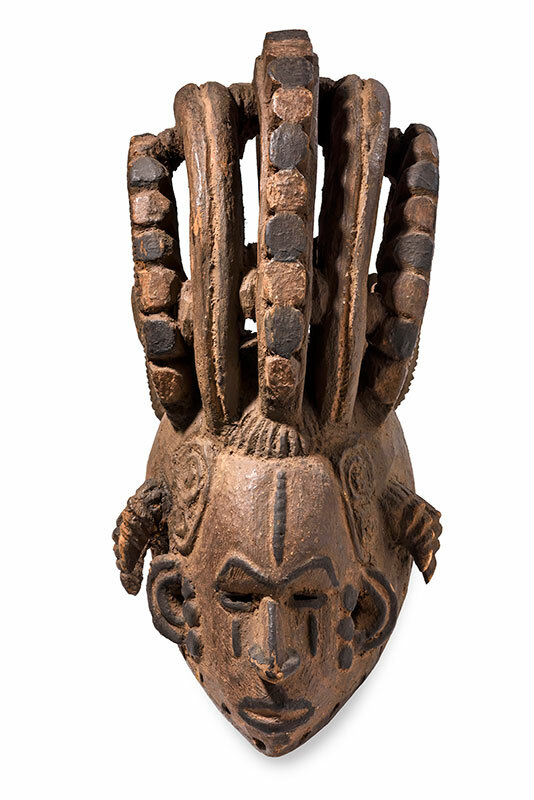 The whole collection has over 600 items, the most valuable of which are the bronze pieces from the Kingdom of Benin that the National Ethnographic Museum purchased with funds from the Ministry of Culture and National Heritage. This project was financed by the Ministry of Culture and National Heritage as part of the Culture Promotion Fund. Sign up and stay up to date with the most interesting events! National Ethnographic Museum in Warsaw.